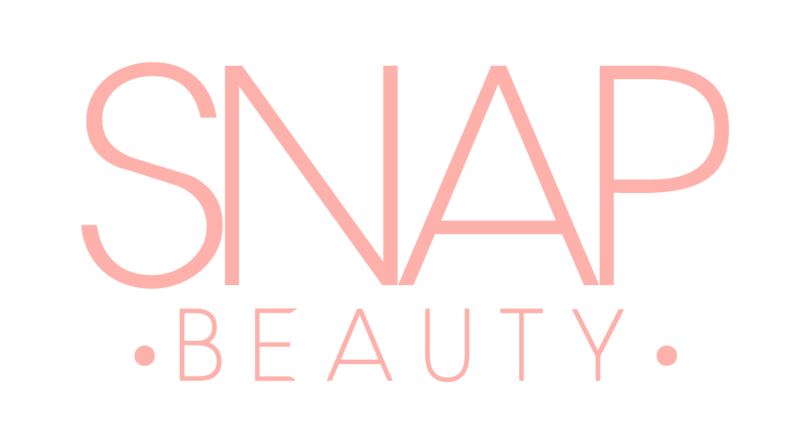 Here at Snap, we have a range of chemical peels that suit all skin types & problems. Medik8 offers an easy system that helps you choose which peel is most suitable for you according to your skin concerns and your lifestyle! If you’re new to skin peels, we advise starting with a light peel and then advancing onto one of Medik8’s specialist peels. These peels are a longer treatment time – up to 45 minutes and you may experience a mild sunburn feeling, and your skin lightly peeling 2-3 days after treatment. The light peel is a mild peel treatment for those suffering with acne, acne scarring and lightly wrinkled skin. The Medik8 Light Peel performs by effectively diminishing excess sebum (the producer of spots), signs of ageing and light scarring. Salicylic acid performs the requisite exfoliating action, unblocking pores and clearing away dead surface skin to reveal an instantly renewed complexion. Areas of sun damage like pigmentation can be visibly improved, thanks to the inclusion of L-Lactic acid within L-Mandelic acid and Lactobionic acid. It is the perfect starter peel for lots of skim types and concerns. After having a Medik8 light peel, clients are able to advance onto any of the following specialist Medik8 peels. Light peel is £55.00 at Snap. Anti-ageing Peel is an effective combination of acids to reduce fine lines and wrinkles and fade away imperfections, leaving the skin smooth and renewed. When skin cells are activated by the L-Mandelic acid and Lactobionic acid , they can produce more collagen and elastin. We recommend this is used in conjunction with our Dermaroller treatment for maximum results. Age Peel is £65.00 at Snap. The most effective way to achieve a brighter and even skin tone, free of dark spots and hyperpigmentation, is to eliminate skin cells rich in melanin and prevent the darkening of the new skin cells. Especially designed to target sun damage and hyperpigmentation problems, whitePeel penetrates the skin’s pigment cells (melanocytes) to gently and effectively reduce the appearance of unwanted discolouration, for a more even skin tone. White Peel is £65.00 at Snap. Rapidly brings acne under control and dramatically reduces the risk of future outbreaks. 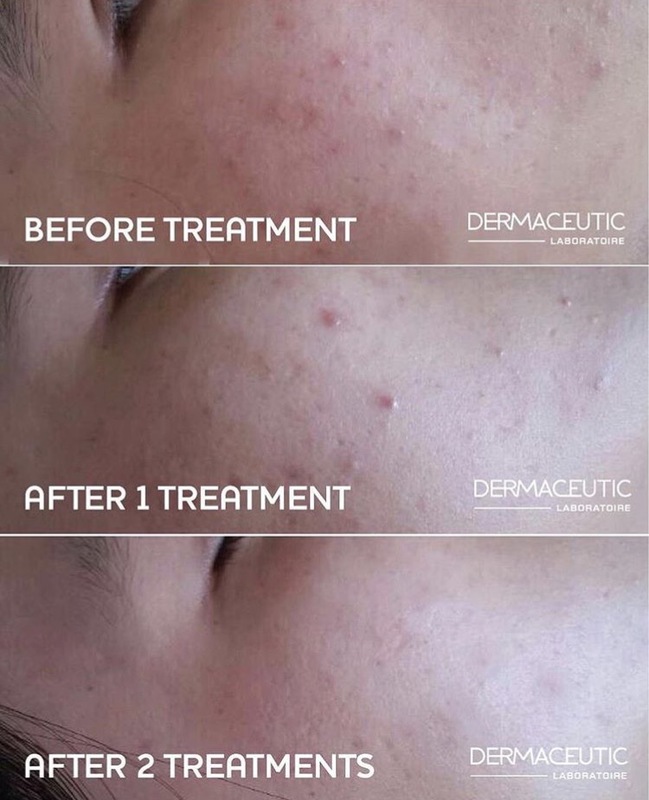 The betaPeel counteracts all three fronts of acne by targeting each individually: blocked pores, comedones and inflammation. BetaPeel delivers a heavy dose of salicylic acid and azelaic acid straight into the pores and follicles, helping keep the pores clear of cellular debris therefore reducing the number of pore blockages and breakouts on the skin. Our eye area is unfortunately the first place to show initial signs of ageing, with a reduction in tone and plumpness occurring as early as your mid-twenties. The Eye Peel includes specially formulated AHAs that ensure the peel performs the requisite exfoliation, providing even penetration to reduce inflammation and irritation. It includes L-Lactic acid and Lactobionic acid also that work in conjunction to hydrate the eye area, alleviating excessive dryness and peeling and promoting a plumped skin around your eye area. The Eye Peel is £45.00 at Snap. Skin peels are one of our favourite non-invasive and affordable treatments to combat numerous concerns. Skin peels are amazing not only for acne scarring, but also for the improvement of not only fine lines and wrinkles, as well as hyper pigmentation and sun damaged skin. There is a huge misconception that there is a need to hide away under the covers for a few days whilst your skin recovers post-peel. This is not the case! We always recommend starting off with our Medik8 “Light Peel”. This peel tackles a multitude of skin concerns, and it will also prepare your skin appropriately for a more targeted peel. Here at Snap, we have many different peel options for different skin types. Please get in touch to be advised which route is best for you to go down. Take a look at the fantastic Before and After photos shown below. Results of peels will show over the course of a couple of weeks. It may be advantageous for you to have a course of peels. Your therapist will advise you of what’s best for you on analysis of your skin. 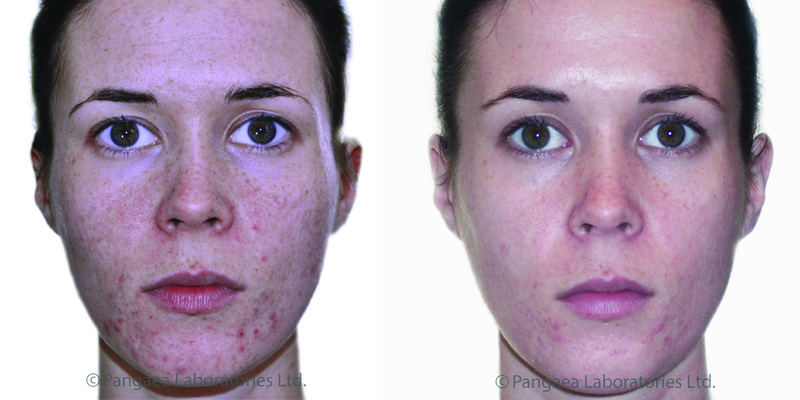 Our practitioners are highly experienced for skin peels in Essex. We will work with you to advise what’s best for your skin.